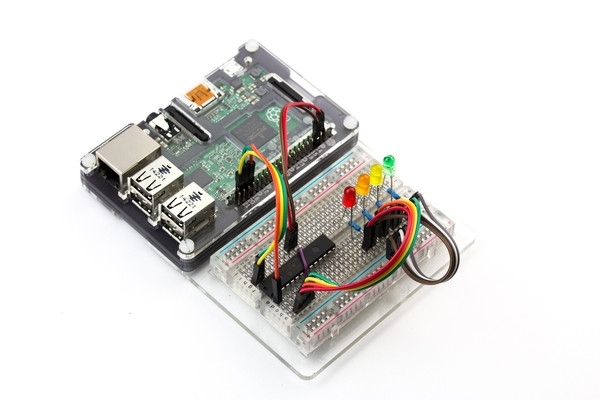 Want to carry your Pi and project around together? 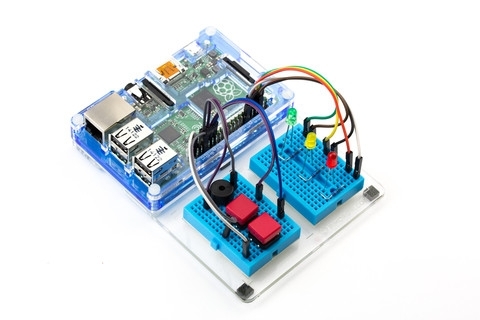 Say hello to the Pibow Breadboard base! Works with almost all Pibows in existence, replaces the bottom and gives you space for a 400-point breadboard, or two 170-point mini breadboards. So handy!